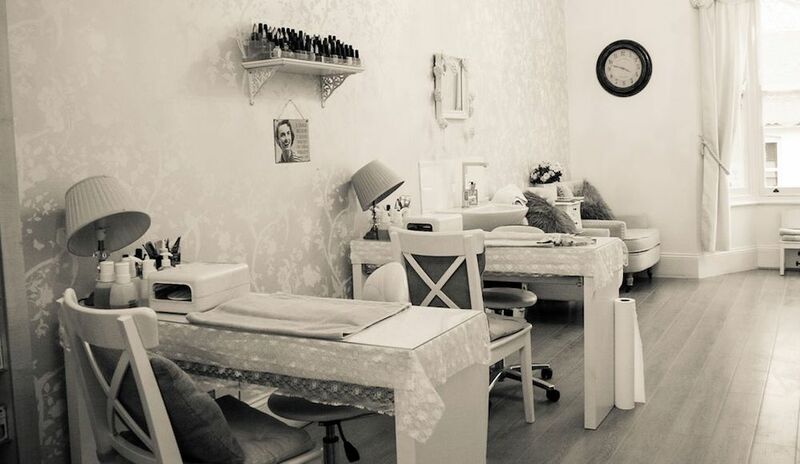 This intimate and inviting salon – and a Muddy Award-winner to boot – is in the pretty town of Weybridge. Owner Naomi and her friendly team have built up a loyal following over the years with their wide range of treatments, including Environ and BeautyLab facials; eyelash tinting, lifting and extensions (including Russian volume lashes); spray tanning (SiennaX, Skinny Tan and Bondi Sands); waxing (Lycon); massage (including lava shell and Swedish massage); manis and pedis (using Bio Sculpture, CDN Shellac & CND Vinylux); ear piercing; and they even do bespoke pampering packages! Naomi also has a loyal client base for semi-permanent makeup and microblading, focussing on the three main areas of the face: lips, eyebrows and eyes.